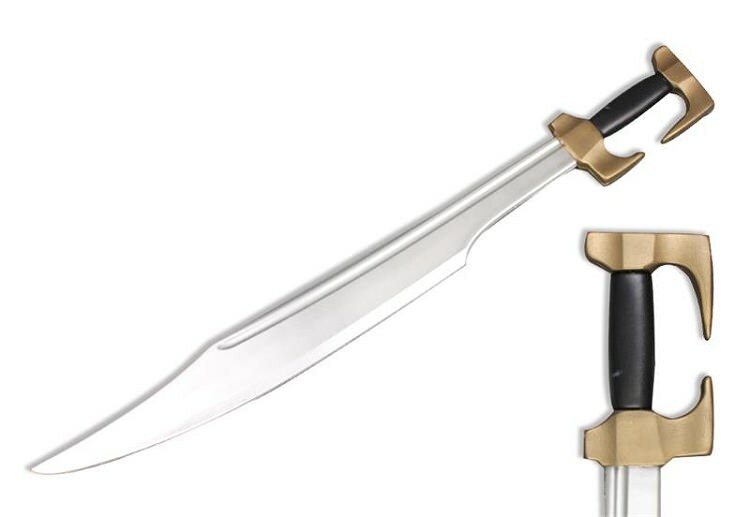 Enjoy hours of Live Action Roll Play with our Great Spartan Warrior Foam Battle Sword. It is totally safe and secure for children and a great item for Cosplay or conventions. It features a durable heavy duty polyurethane foam construction. 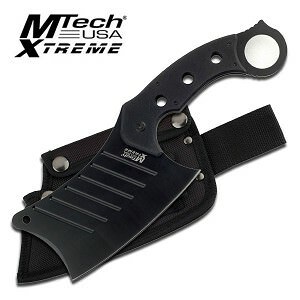 The 26 3/4 inch blade is made from durable foam with a silver finish.